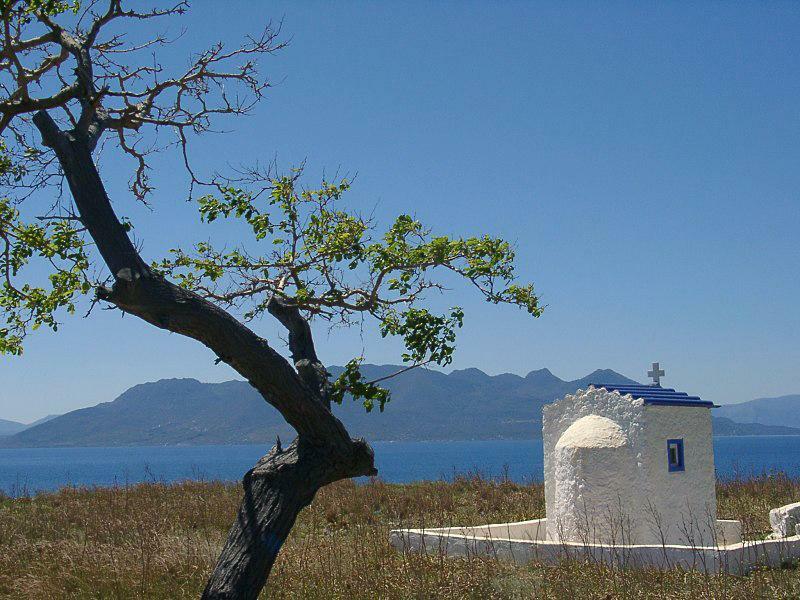 When starting your sailing holidays out of Athens, often the first island to visit will be Aegina island. Instead of the Marina port at the west coast of Aegina, the Ayia Marina bay is much more enchanting. Moreover, it is the best place to visit the Aphaia Temple. To avoid the big crowds you might want to sail a bit more the first day and moor off in Palaia Epidavros (Palea Epidauros) and visit the famous amphitheatre, or proceed to Methana or Poros. You will then be ahead of the sailing fleet that is now one day behind. Another good trick is to sail to Nea Epidavros (Nea epidauros) first and then to Aegina island! You yourself will then be behind the fleet of charter yachts.